• Have five star reviews. Myriam Buzzi. Myriam was born in Paris to a French mother and an Italian father. She spent her childhood between France and the USA. Every summer she traveled to Tuscany to visit her relatives. 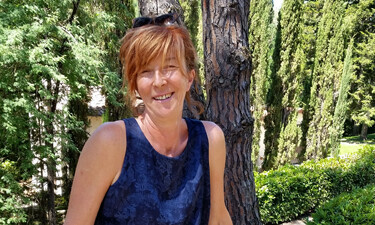 After completing her education abroad, she decided she wanted to make Italy her home. And I quote Myriam “When people ask me why I have been living in Tuscany for 34 years, I simply answer that I feel at home. This land is rich in culture, art, amazing scenery and delicious food, which I feasted on since I was a child (including a glass or two of wine). Maurizio Bellini. Born and raised in Florence (some time ago) which accounts for his wide knowledge of all things Tuscan. He studied Art History and Architecture in the same city, believing that the key to the future lies in the past, and is an authorised guide for walking tours of Florence, Siena and San Gimignano. Of course he’s also a passionate wine lover. He married Rosella in 1977, and has to grown up children of 29 and 24 years of age. His career began as a fashion designer, working in the United States, Japan and Europe. After many years, and desiring to get out of the office for an outdoor life, he began working as a driver guide 14 years ago. 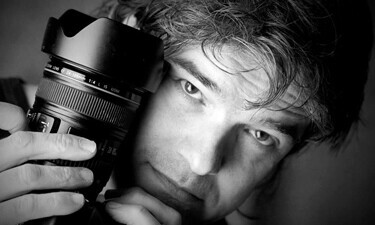 Sandro Fabbrini the photographer for the personal photographer tour. A native of Tuscany he lives in San Giovanni Valdarno. His interest in photography started when he was thirteen, and when he left school he turned his passion into his profession. He opened his photographic studio called “Fotosandro” in San Giovanni Valdarno in his early twenties which was a long time ago), and the shop is a landmark for all who live there. He has an excellent knowledge of Tuscany and a great ability in blending people, landscapes and architecture into one gorgeous photo, which can be viewed as a whole, or where each element could be the subject. 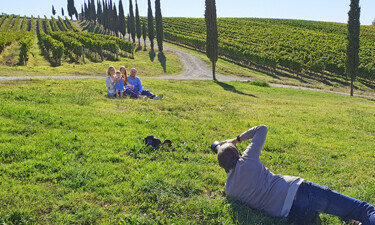 The scenes of my wine tours form a perfect background for unforgettable photo shoots for families, friends or lovers. 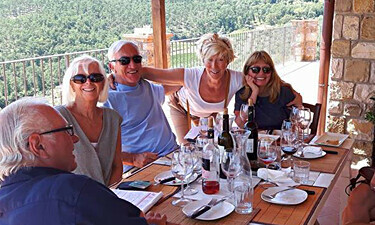 Your Tuscany wine tour will become a lifelong memory. 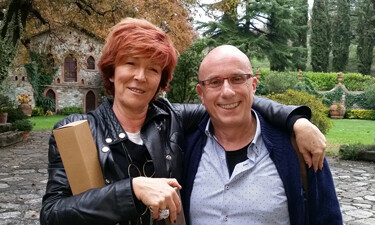 Giorgio Fronimos has been living in Castellina in Chianti in the heart of the Chianti Classico, for twenty years. He immediately fell in love with the local wines, and took an interest in wine making. He took a number of jobs in wineries where he worked for eleven years. During this time he worked with some of the best professionals in the field, and learned all aspects regarding wine making both in the cellar and in the field. Giorgio furthered his knowledge in 2001 obtaining a Sommelier diploma and since then he has participated in many events and wine tastings. 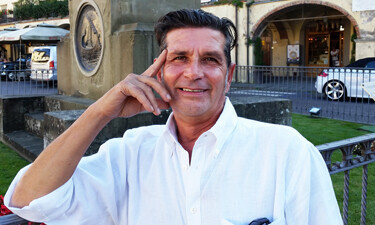 He opened his business as a Tuscany driver guide in 2004. He regularly works with me, and needless to say to the satisfaction of all who travel with him. 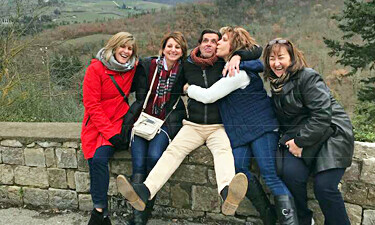 Whether you are interested in the facts and history of Tuscany or an in depth technical discussion on wine making, Giorgio will give you a memorable day.